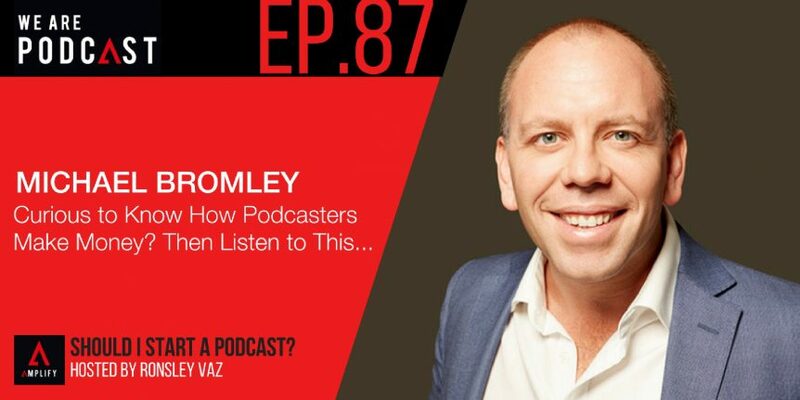 This week on Should I Start A Podcast I chat to my friend, Michael Bromley. One half of the dynamic duo behind the very popular blog and podcast BeyondBillables, Mike is as authentic as they come. He’s unafraid to talk about big issues and realness, and is upfront in his desire to help people. Mike’s got fingers in many different pies. Having been a lawyer, he now spends his days working as an international recruiter and assisting people in finding their dream job while writing, blogging and podcasting on the side. People who shouldn’t start a podcast – are you one of them?